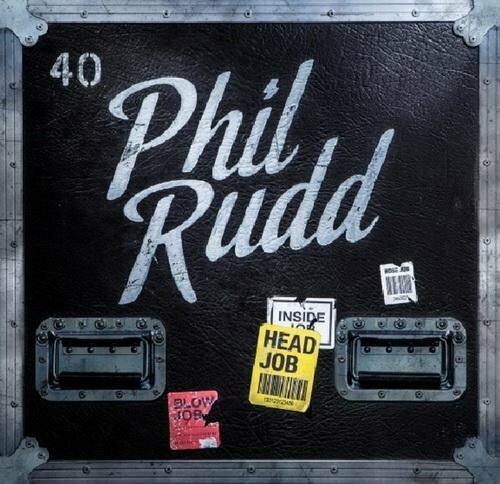 Phillip Hugh Norman Rudd (born Phillip Hugh Norman Witschke Rudzevecuis; 19 May 1954) is an Australian drummer, best known for his membership in Australian hard rock band AC/DC from 1975 until 1983, and again from 1994 to the present. Upon the 1977 departure of bass guitarist Mark Evans from AC/DC, Rudd became the only Australian-born member of the band. In 2003, he was inducted into the Rock and Roll Hall of Fame along with the other members of AC/DC. When you're the drummer in AC/DC's engine room you don't hook up and play with anyone in your down time. 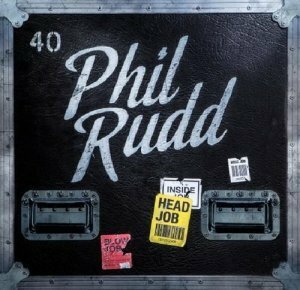 As such, Phil Rudd's first solo album has been two decades in the making; a labour of love he's crafted in between tours in his adopted home of New Zealand. Long-time friends Allan Badger and Geoffrey Martin chipped in lyrically and provide the strings, while Badger and Rudd's throaty vocals come with honesty, guts, a wink and a nod. "There are no tricks or sequencing or samples ... it's all real," Rudd said about the recording. Hardly surprising. The cheeky title track, Repo Man and album closer Wait Till I Get My Hands on You work best at considerable volume. The requested file has been deleted by owner of rights.